I want to share with you a project I did for the Jewish New Year back in September. I always decide a lot of things in the beginning of the year, but then they seem to fade as time goes by. So this year I decided to keep all my resolutions close to me, so I will be reminded of them all the time. 1. You take an empty gum box and cover it with paper. Don't cover all of it with one piece of paper, because it will be very hard to fold. Measure the different sections of the box and cover them with separate pieces. Make sure to leave the folds uncovered. 2. To cover the wavy front trace the line with a pencil and cut accordingly. 3. Make a cut on the front of the box so it will be possible to close it by tucking the flap in it. 4. Cut as many pieces of cardstock to fit inside the box. 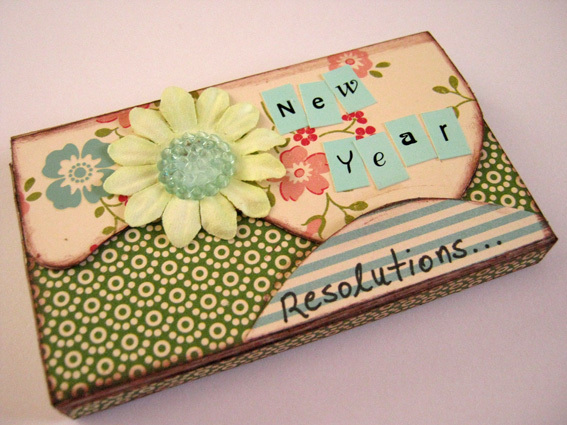 Write your resolutions on them and embellish. 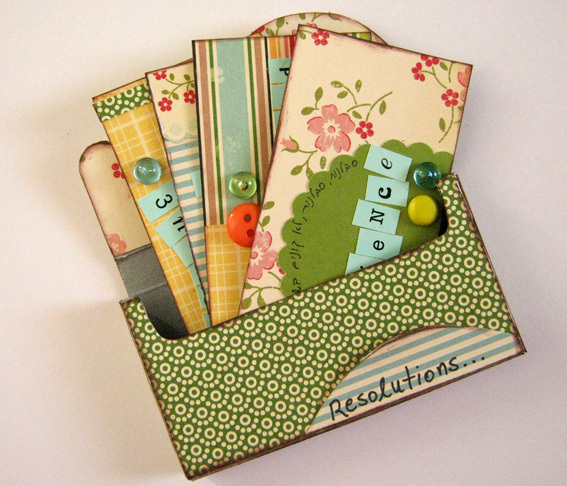 Now you have your resolution box and no excuses! Have a happy, prosperous New Year!! Einat, I just LOVE your work. This is beautiful. 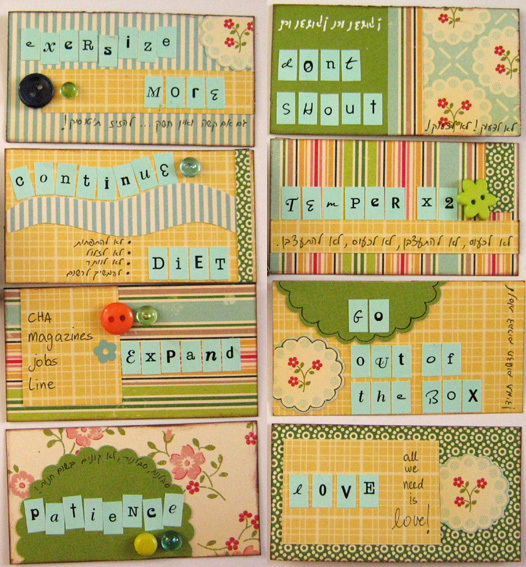 Thank you for sharing the tutorial...I have a total "scrap crush" on you. I have been saving a lot of pacakging lately too to upcyle into cool new things. All the best to you in 2011. Will you be at CHA? Great project! I have to make one for my new year's resolutions too! Nice idea. 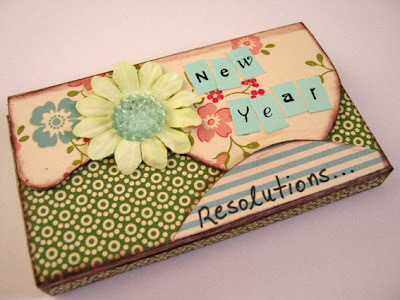 Your resolution to not shout..that's going on my list. The edges were inked with distress ink to achieve the brown color. 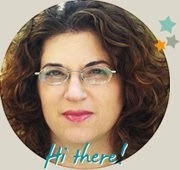 Hi Einat, I love very much your designs and I hope to go to your classes as soon as possible!